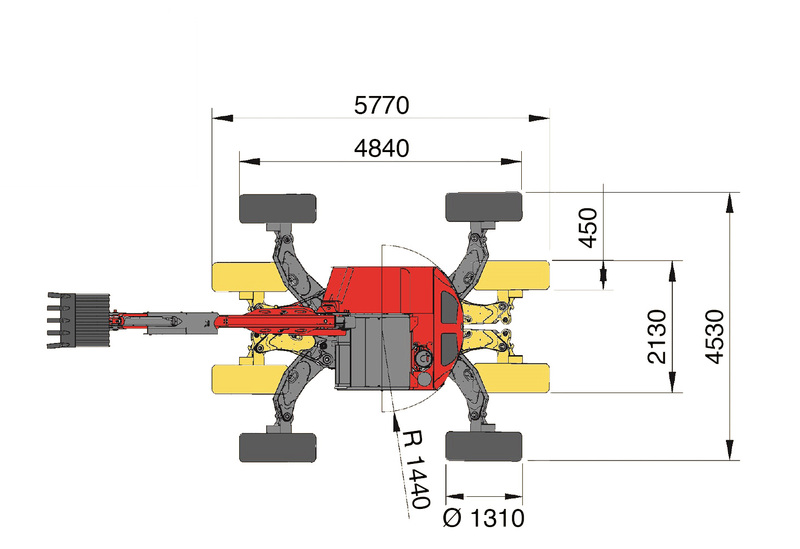 The model R1253 Big Foot is totally original. 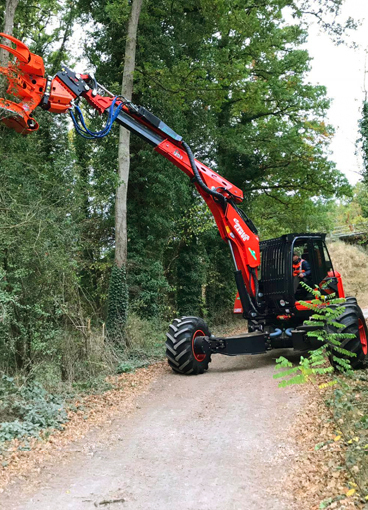 As main features it has a great view inside the cabin, compact dimensions, an extraordinary maximum boom's length and a great ratio weight/power. 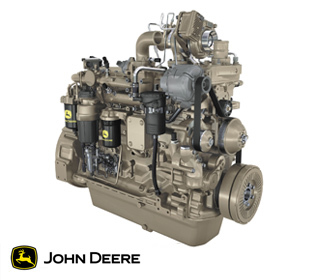 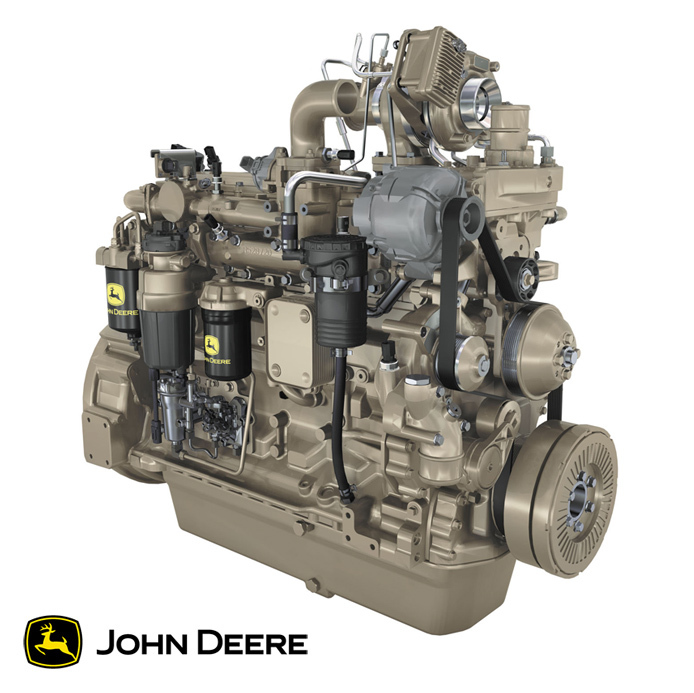 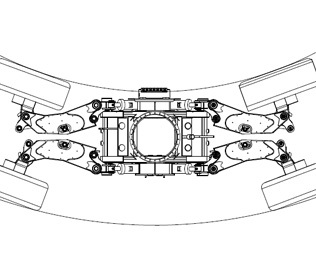 The John Deere engine with 170 hp has a variable geometric turbine. 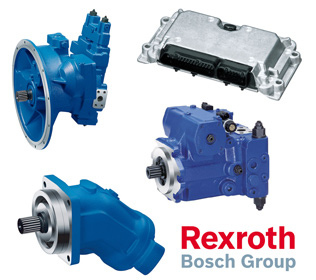 It means a rapid torque and a low consumption/power ratio. 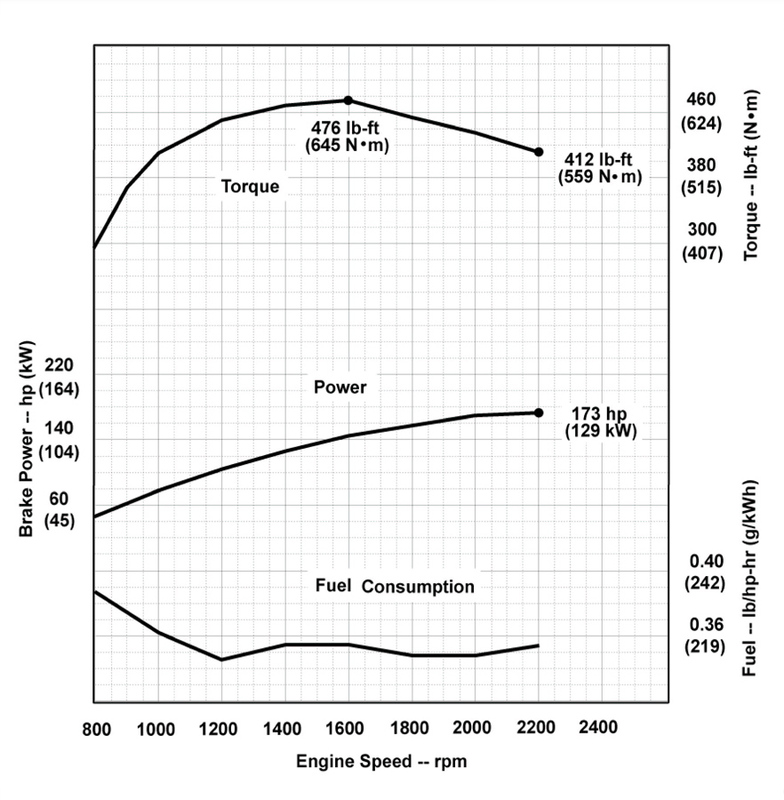 Besides the motor has a particulate filter. 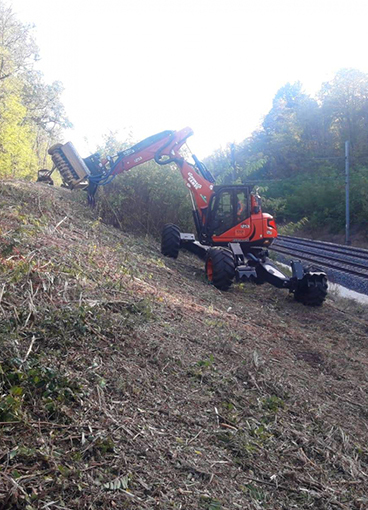 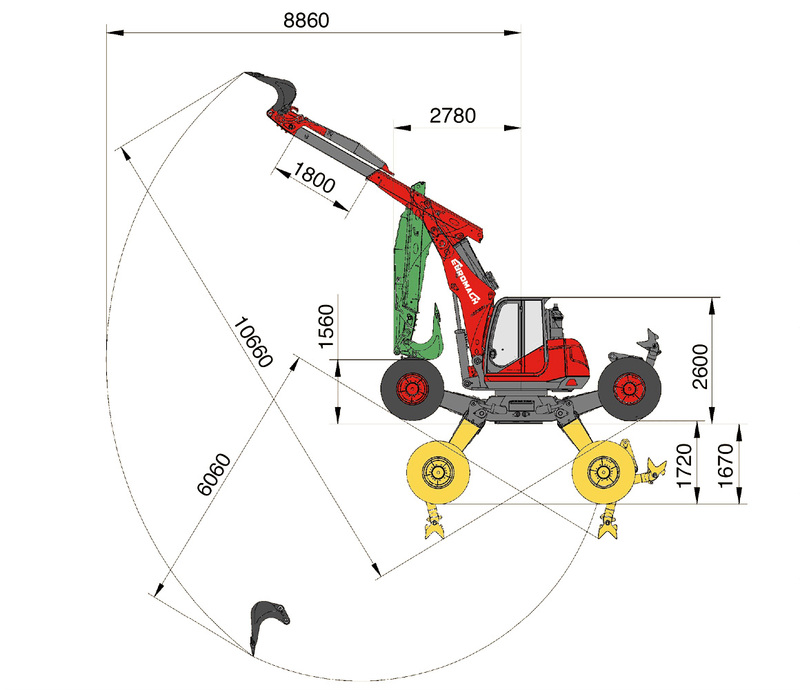 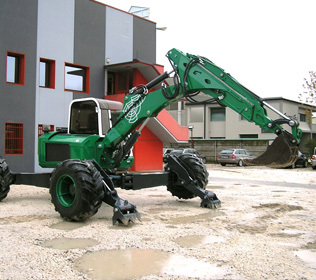 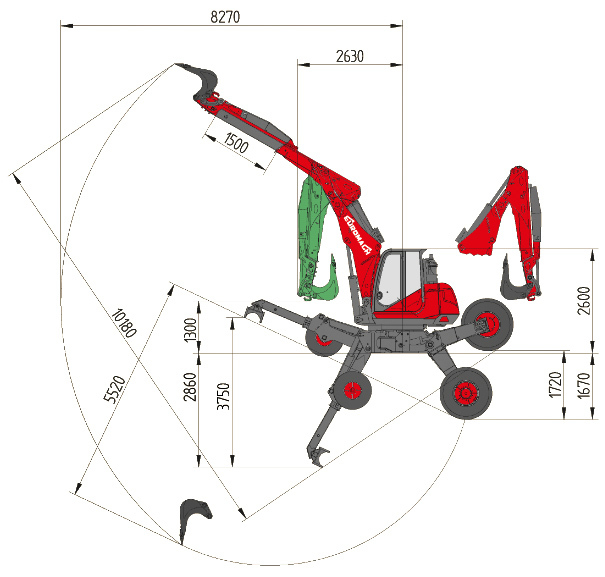 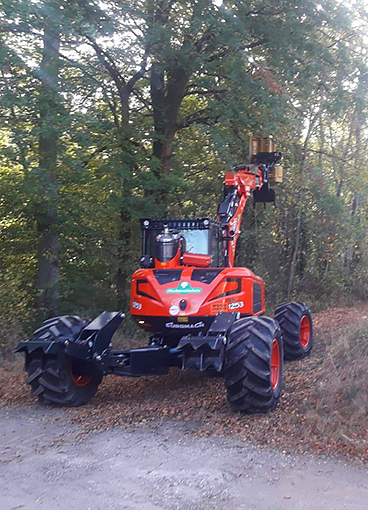 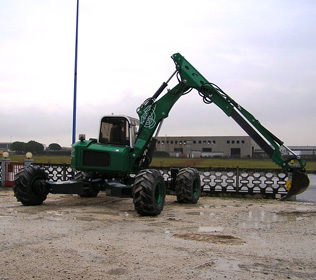 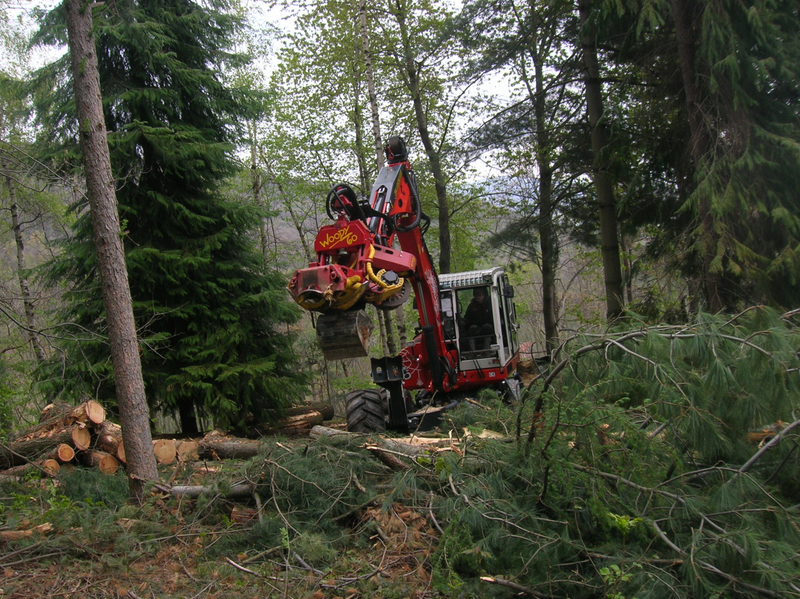 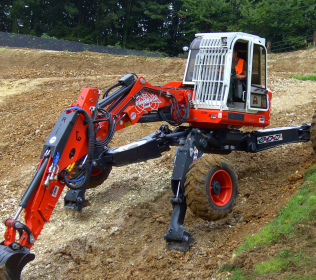 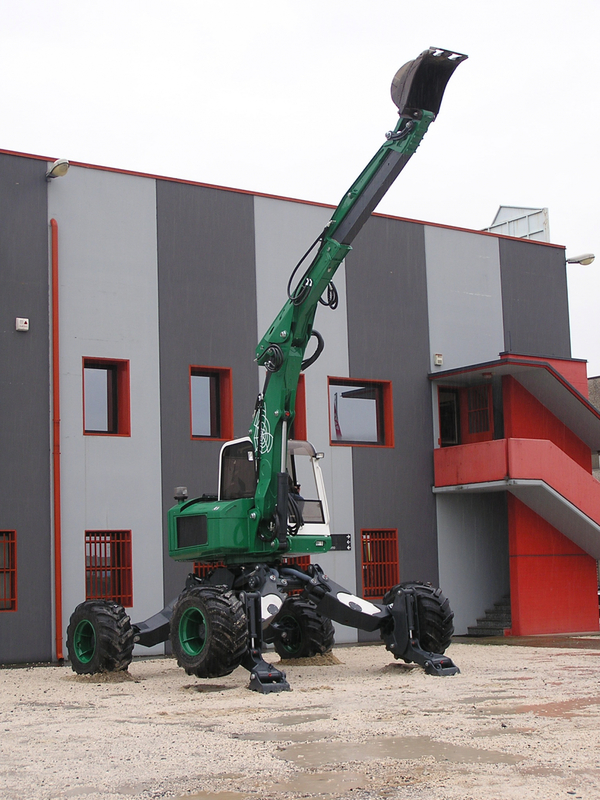 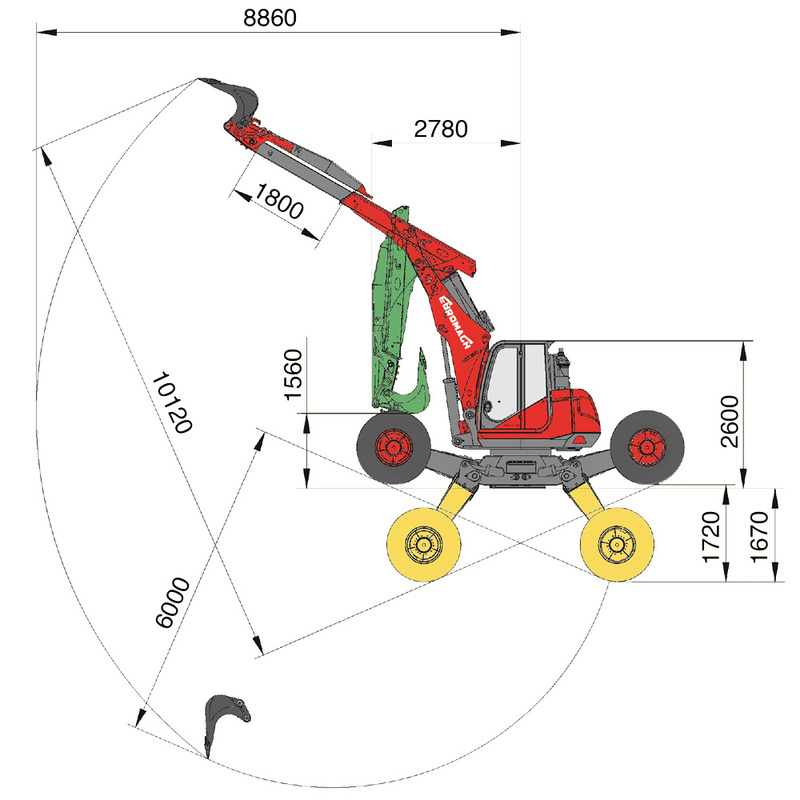 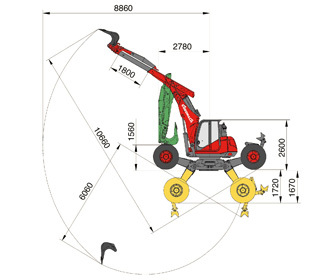 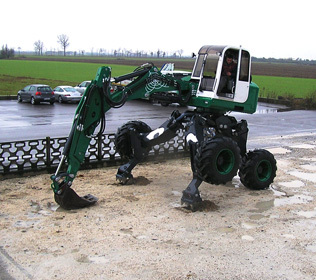 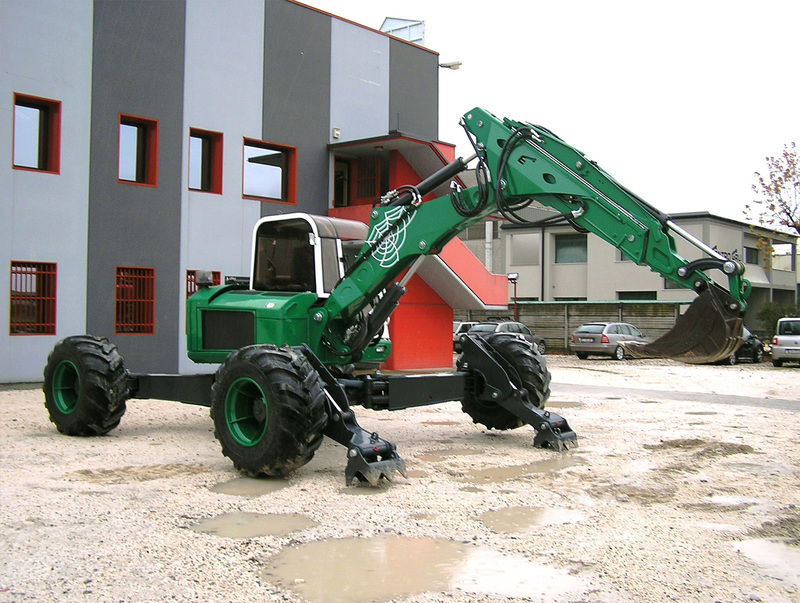 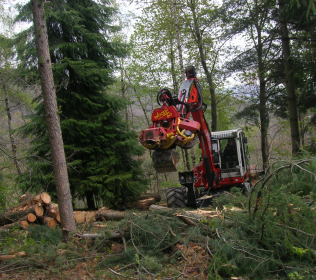 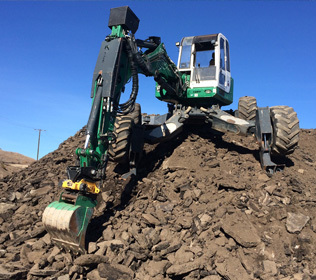 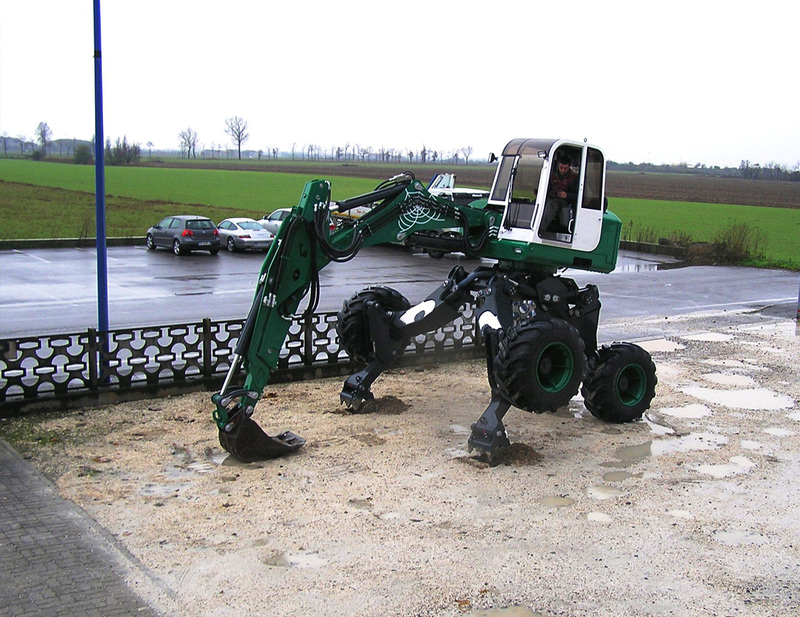 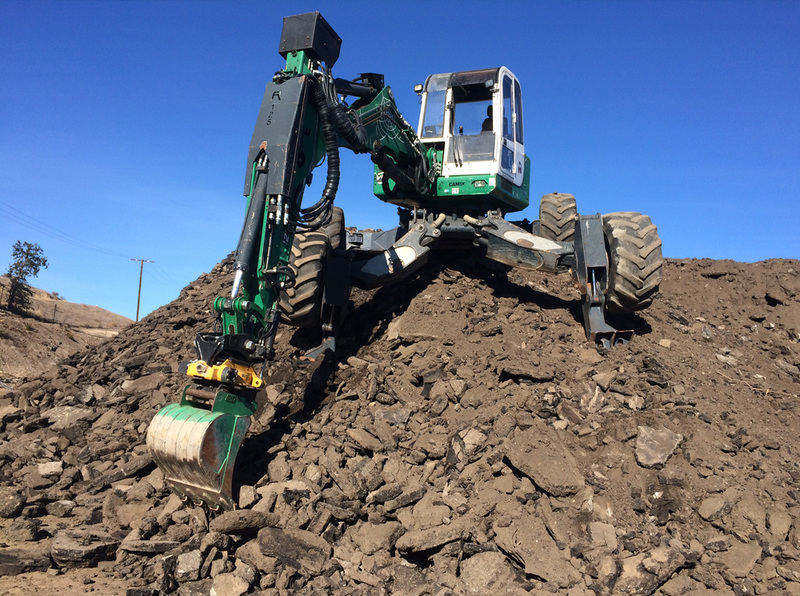 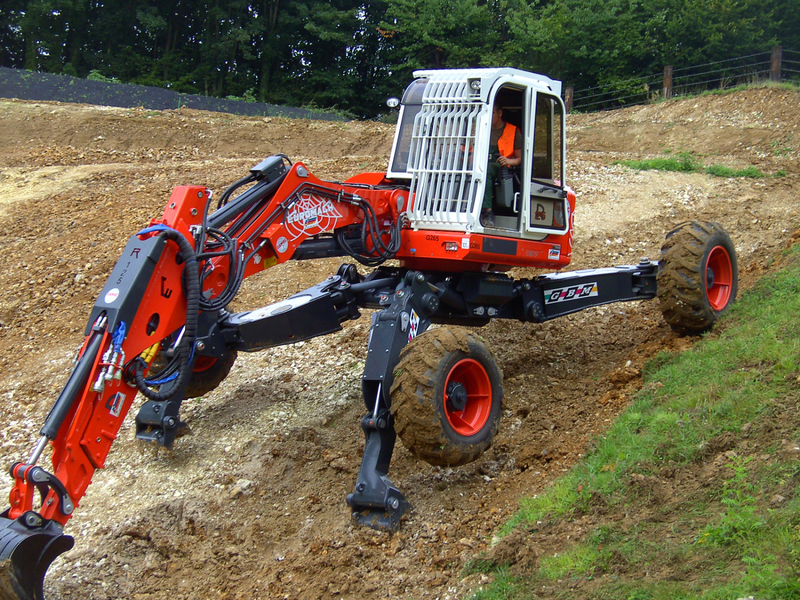 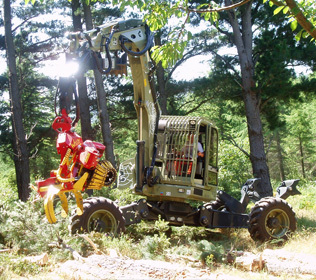 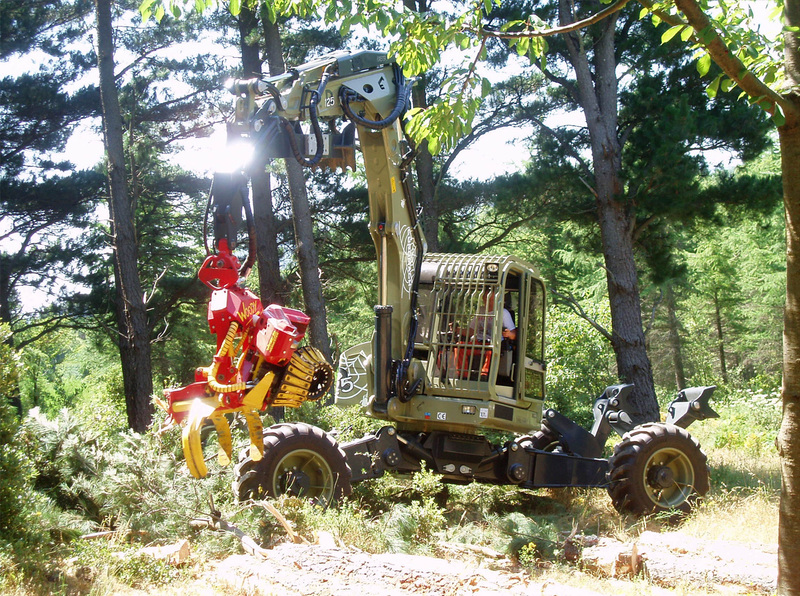 The hydraulic system permit to install forestry mulchers and heavy accessories. 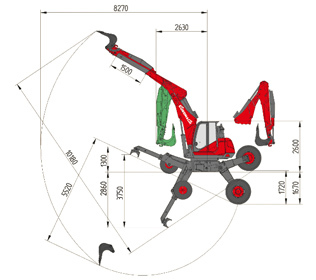 Weight and dimensions of this excavator permit to work in hard places as creeks, ditches and swampy areas. 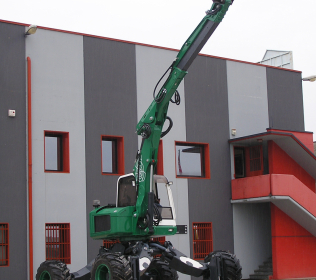 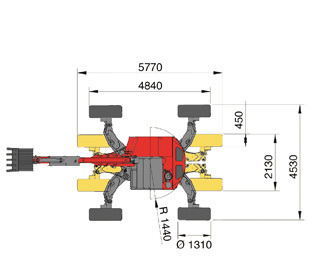 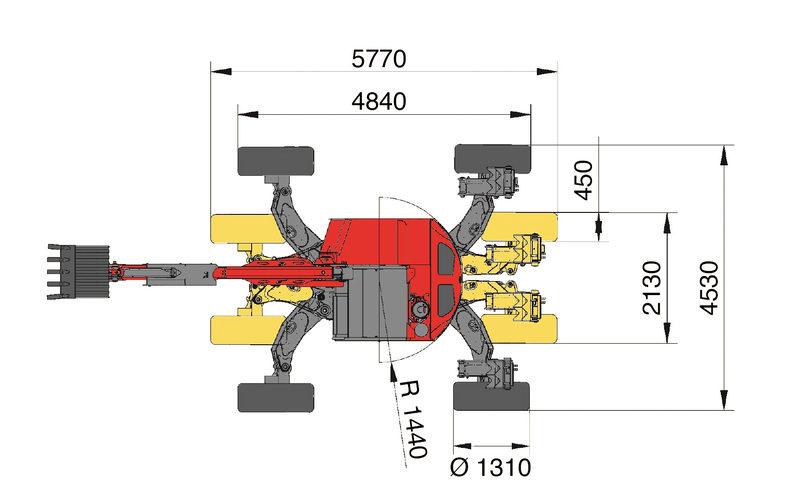 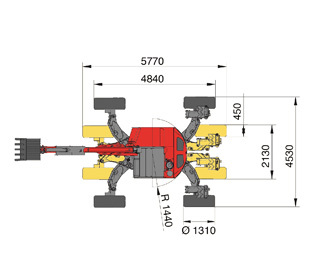 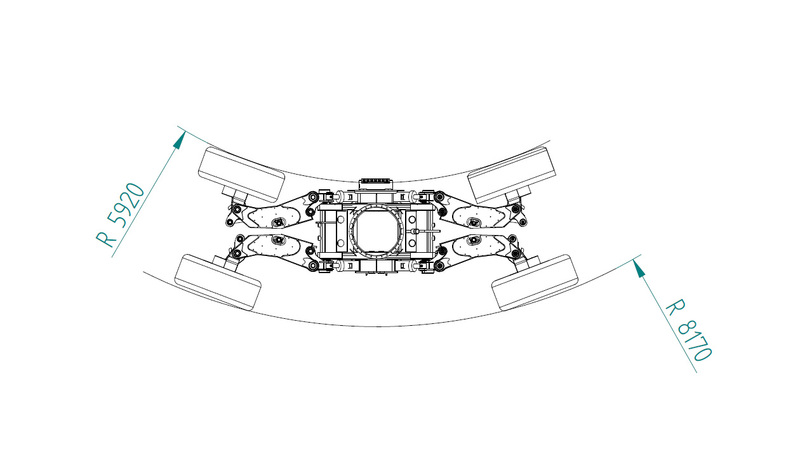 Its symmetric framework has four steering big wheels and has a limited width of 2100 mm; so it's able to work in narrow places. 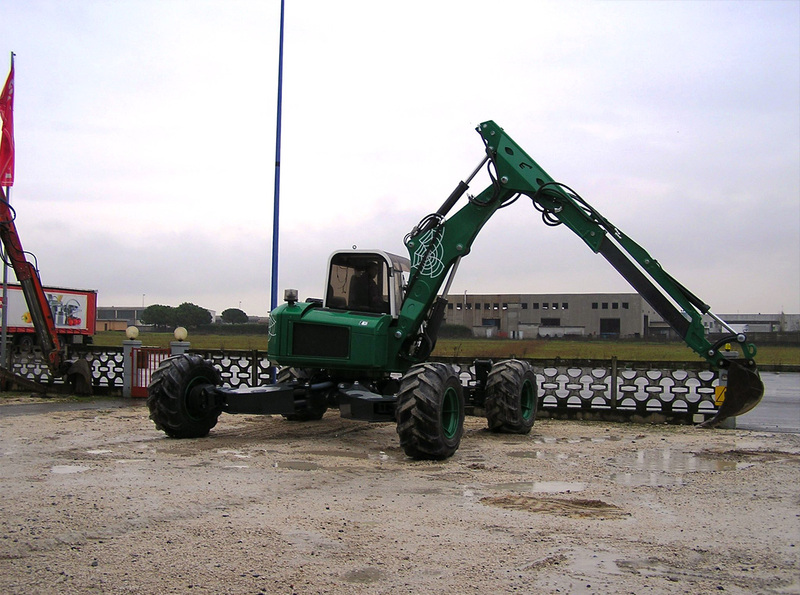 Its hydraulic system has a great performance and a secondary pump only for the traction in a close circuit. 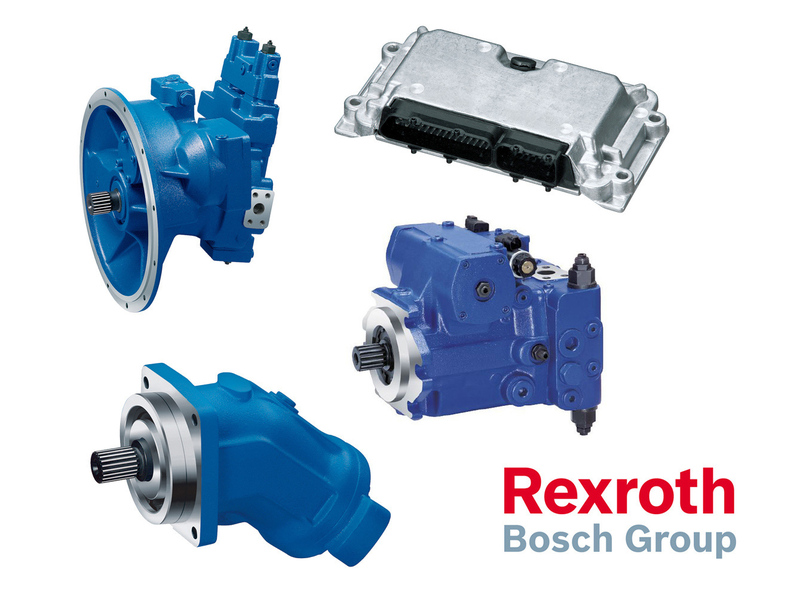 The rotation with a hydraulic motor Poclain without gears guarantees a control and a performance that can't be compared with no others.